South of the border the level of mortgage applications has dropped in the latest survey from the Mortgage Bankers’ Association. There were 4.6 per cent fewer applications for the week ending May 1 while the MBA refinancing index dropped 8 per cent. 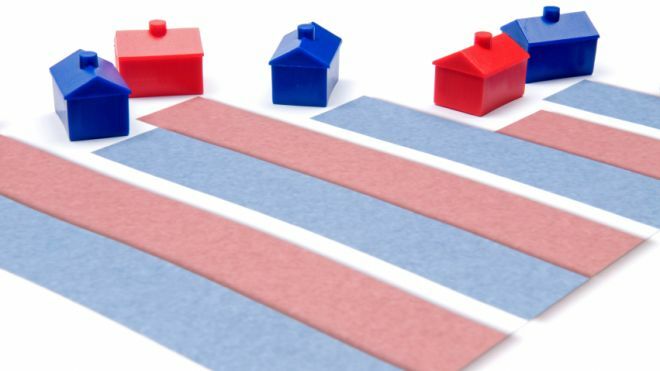 On the plus side mortgage delinquencies have fallen with home loans that are at least 30 days late down in the first quarter of this year to 5.54 per cent compared to 6.11 per cent in the same period last year.